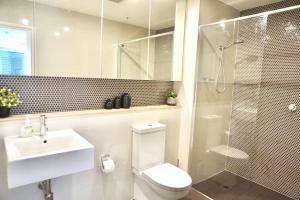 Chinatown Luxury 2Bed CBD Apartment is a self-catering property located in Sydney near International Convention Centre Sydney. 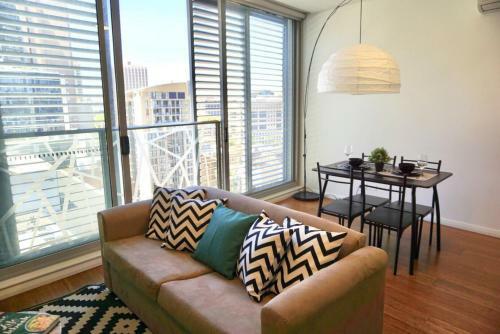 It features city views and free WiFi. 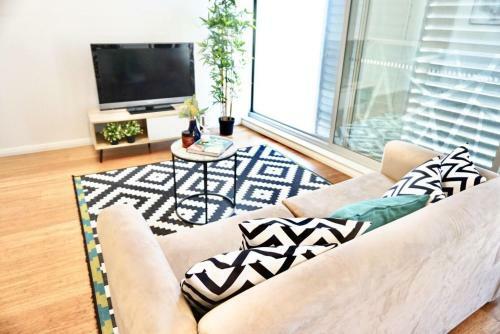 This apartment includes 1 bedroom, a living room and a flat-screen TV, an equipped kitchen with a dining area, and a bathroom with a shower and a washing machine. Australian National Maritime Museum is one mile from Chinatown Luxury 2Bed CBD Apartment, while The Star Event Centre is 1.1 miles away. 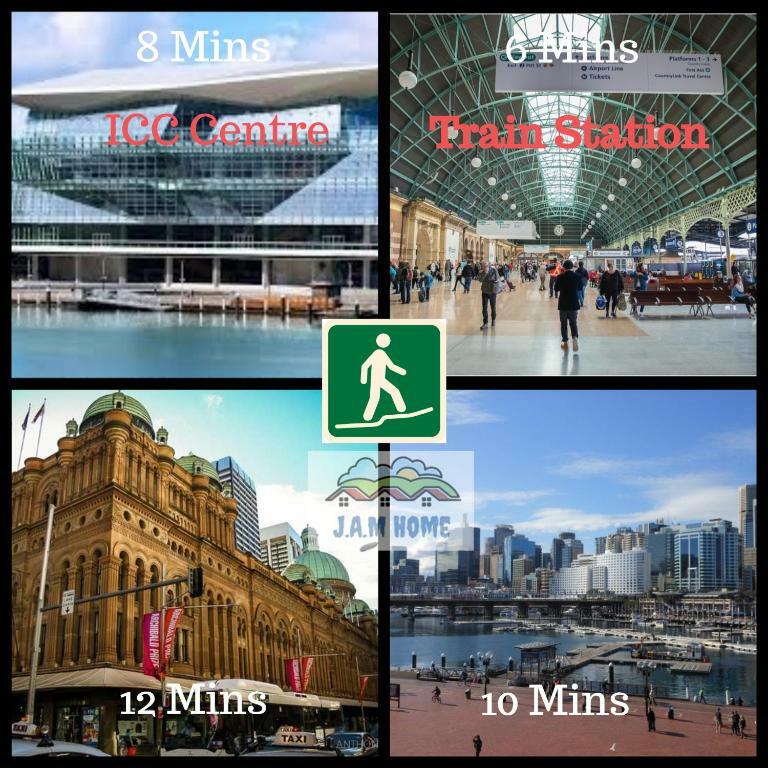 The nearest airport is Kingsford Smith Airport, 5 miles from the accommodation. 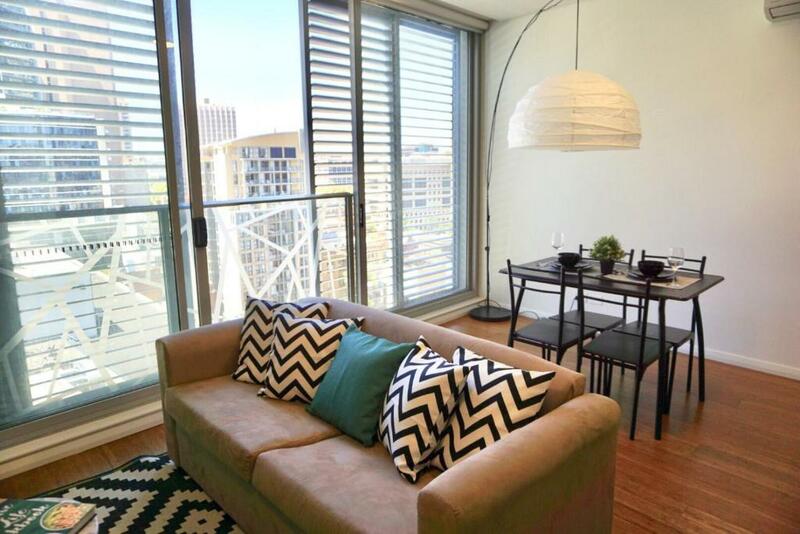 When would you like to stay at Chinatown Luxury 2Bed CBD Apartment? Good day mate, we are JAM Home. A little about us, we been in Sydney Australia the majority of our lives. We love to travel and experience different cultures and cuisines. The world is such a beautiful and friendly place ready to be explored. We endeavour to provide you with an experience rivaled only by the comfort of your own home. Come along and join us on this journey. We look forward to seeing you in your travels to the beautiful harbour city of Sydney. 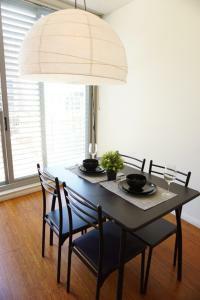 House Rules Chinatown Luxury 2Bed CBD Apartment takes special requests – add in the next step! 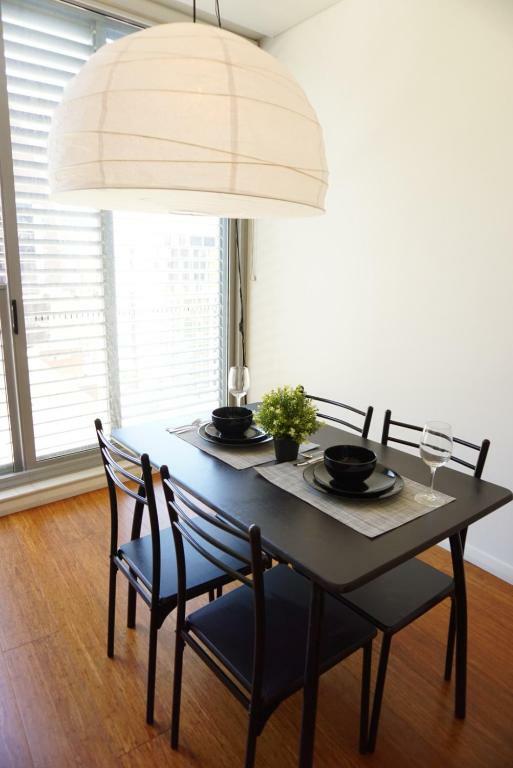 Please inform Chinatown Luxury 2Bed CBD Apartment of your expected arrival time in advance. You can use the Special Requests box when booking, or contact the property directly using the contact details in your confirmation. A damage deposit of AUD 300 is required. The host charges this 7 days before arrival. That's about 214.54USD. This will be collected by credit card. You should be reimbursed within 7 days of check-out. 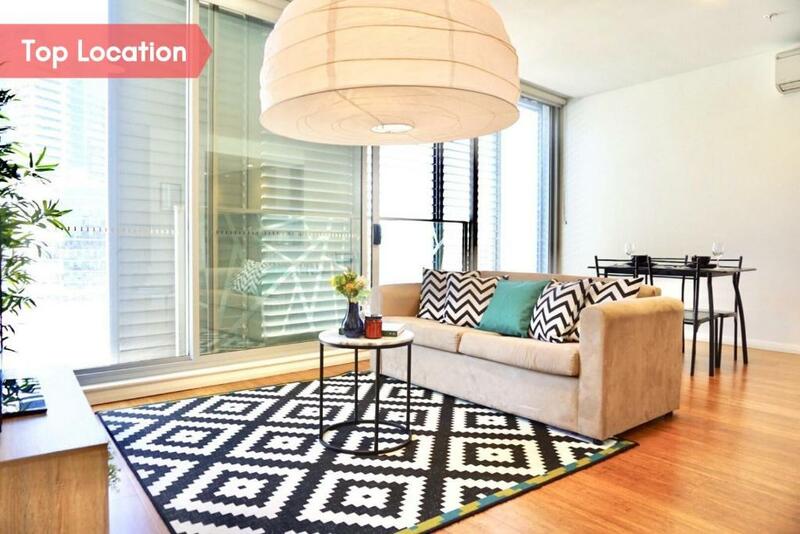 Your deposit will be refunded in full by credit card, subject to an inspection of the property. We need at least 5 reviews before we can calculate a review score. 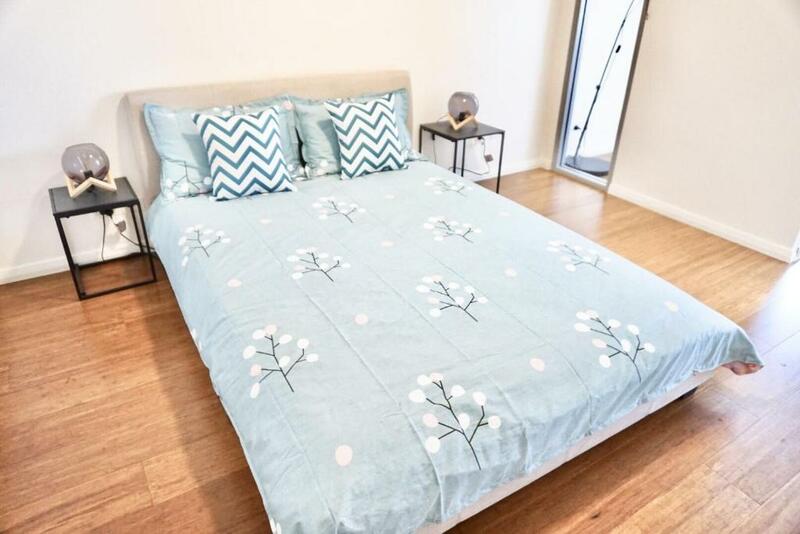 If you book and review your stay, you can help Chinatown Luxury 2Bed CBD Apartment meet this goal. The directions to the lock box need to be more specific, I looked for 30 minutes before I had to ring the manger. I loved the overall lay out of the apartment, the shower space, the location to Haymarket and restaurants, very nice I would recommend it to friends, and I would come back to stay.